///While not commonly regarded as lenses, the sensory pathways of non-optical intake organs are known to alter impressions in minute ways. Similarly to the eyes, the mucous membranes protecting these organs from dehydration can be safely sheared by any visual-grade, slightly acidic crystal wash, to control for idiosyncrasies in perception. Ooooh, loving this, very experimental as per usual! That actually made sense, the music as well. Isn't lens fluid two words though? That actually made sense, the music as well. 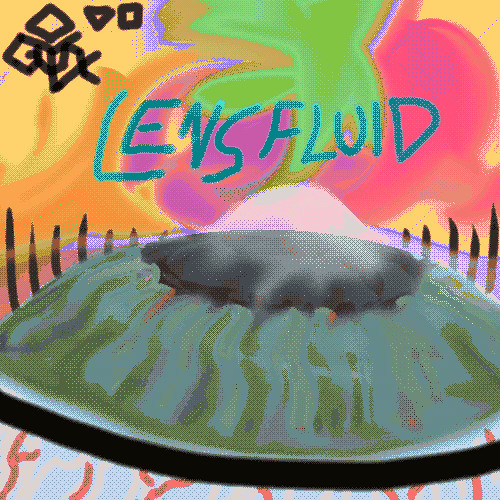 Isn't lens fluid two words though? I really appreciate your continued support; it's so reaffirming to get recognition from well-practiced electronic musicians! ...and your criticism as well ! ! ! [quote=Mortistar]Ooooh, loving this, very experimental as per usual! [/quote] [quote=Wisefire]Some great atmosphere, quite optically unnerving ( :P ) [/quote]I really appreciate your continued support; it's so reaffirming to get recognition from well-practiced electronic musicians! [quote=Devieus]That actually made sense, the music as well. Isn't lens fluid two words though? [/quote]...and your criticism as well ! ! !